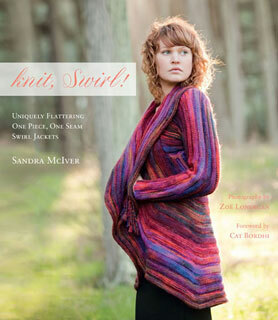 With the 4th printing sold out and 32,000 hardcover copies of knit, Swirl! out in the world, it seemed a good time to do something different. So rather than launch another printing, I decided to save a few trees and go digital. 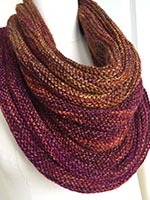 The ebook version of knit, Swirl! is every bit as beautiful as its hardcover parent, a lot more portable and free of all known errata.